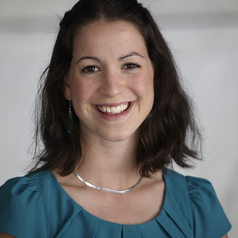 Kate Griffiths is a researcher at the Grattan Institute. Kate has previously worked for The Boston Consulting Group and for the Commonwealth Department of Industry, Innovation, Science, Research and Tertiary Education. Kate holds a Masters in Science from the University of Oxford and a Bachelor of Science with Honours from the Australian National University.